What Is Your Website Score? Your website's performance is critical to helping your site be found when people are searching for your products and services on search engines like Google, Yahoo, and Bing. 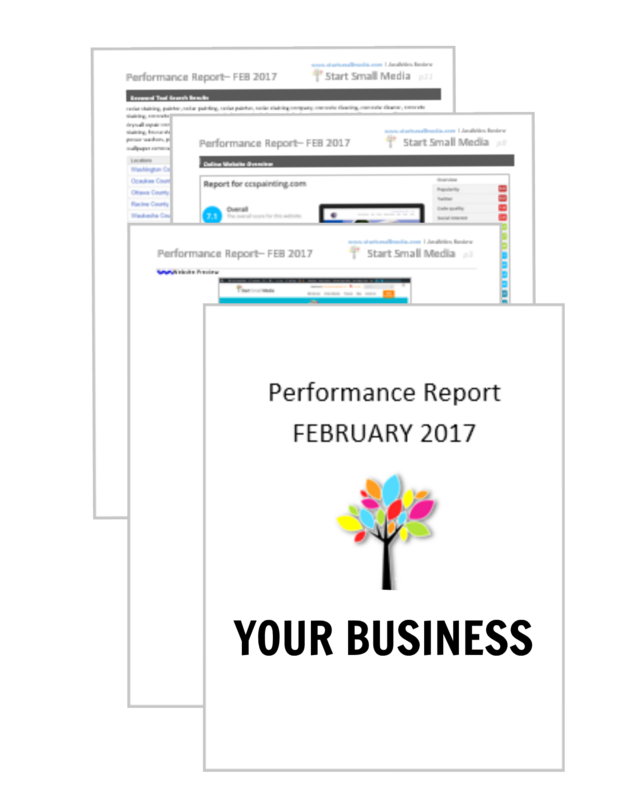 Using this FREE Website Analysis Report, you can take a look at how your website rankings are in comparison with your competitors, fix errors and increase performance issues to help your site reach page #1 more often! Get your FREE Website Analysis Report by completing the form below. Only 1 "FREE Website Analysis Report" available per website.